Producer Vidhu Vinod Chopra, after giving a blockbuster with Sanju, will be producing his next starring Anil Kapoor and Sonam Kapoor titled Ek Ladki Ko Dekha Toh Aisa Laga. The film went on floors earlier this year in Patiala with Anil, Sonam, Rajkummar Rao and Juhi Chawla. Not only that, they will be reviving the original track, which was picturized on Anil and Manisha Koirala earlier, in the film. The teaser of the film looked very promising. 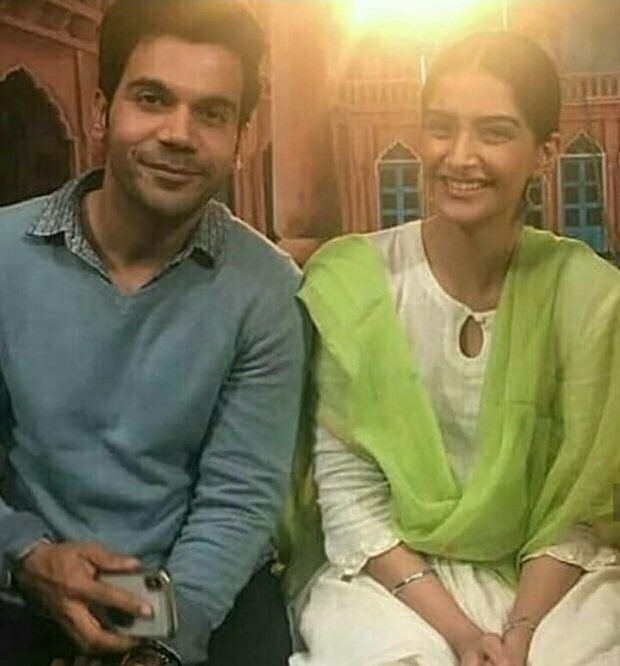 Sonam Kapoor and Rajkummar Rao were recently seen shooting in New Delhi for the film. They were dressed in their character outfits as they began shooting at Gurgaon metro station. Sonam wore a pretty white traditional Punjabi outfit for the shoot. 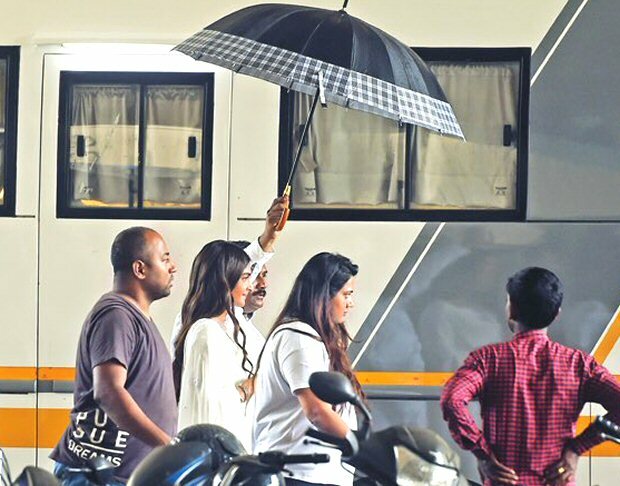 While many fan clubs shared pictures from the sets of the film, Sonam Kapoor had teased about the scene via her Instagram stories. 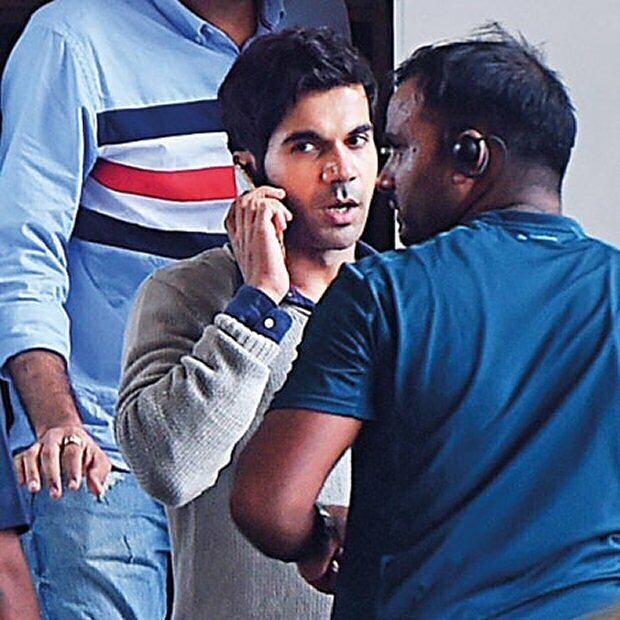 She, along with her director Shelly Chopra Dhar and co-star Rajkummar Rao, was seen enjoying the metro ride whilst shooting a crucial scene. Not only that, Sonam was also spotted by paparazzi as she was shooting at one of the famous places in Delhi, Hauz Khas Village. She was with South actress Regina Cassandra, who is making her Bollywood debut, as they shot certain scenes in the capital The film Ek Ladki Ko Dekha Toh Aisa Laga will mark the directorial debut of filmmaker Vidhu Vinod Chopra’s sister Shelly Chopra Dhar. Real life father-daughter Anil Kapoor and Sonam Kapoor will be seen sharing screen space for the first time in the film. The film will have TV actress Madhu Malti portraying the role of Anil Kapoor’s mother, Rajkummar Rao will be seen as Sonam Kapoor’s love interest. Anil and Juhi Chawla are all set to recreate their magic on screen after several years. Produced by Vidhu Vinod Chopra under the banner Vinod Chopra films, Ek Ladki Ko Dekha Toh Aisa Laga is slated to release on 12th October 2018.